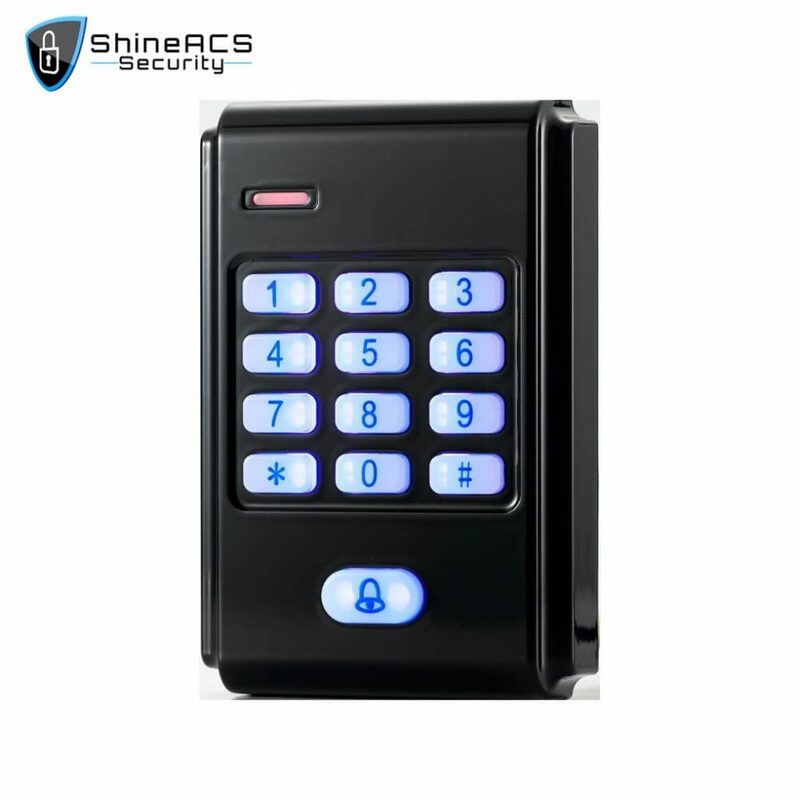 Multi-purposes Access Control readers SS-K06K can be used for Access control system, Job and reflexes monitoring. 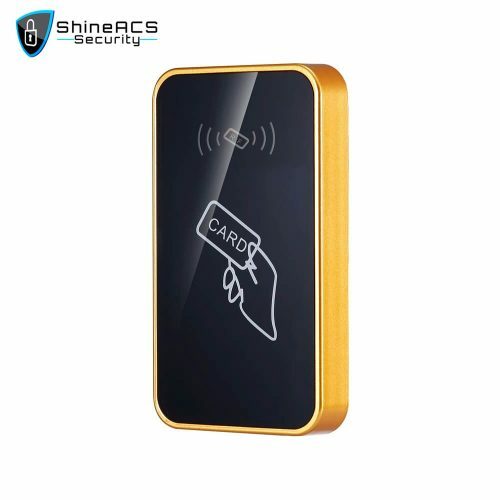 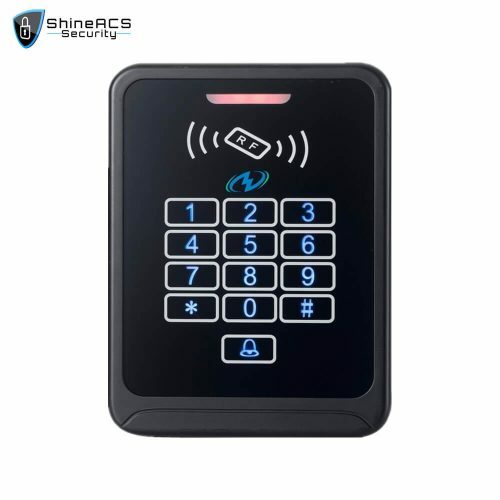 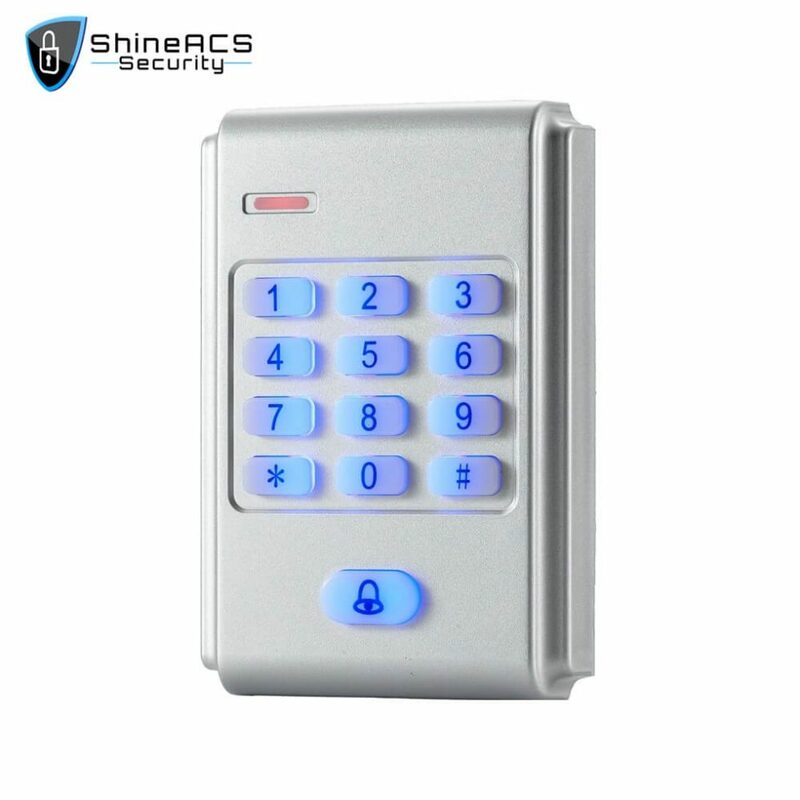 This standalone access control is specially designed for office, office, building, district, factory, building public access and other entrances.Support the sensor card to open the door. 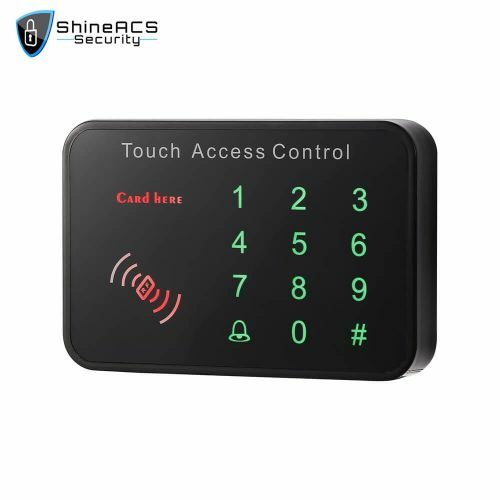 Products can be used as access control, can also be used as Wiegand reader, to provide users with a simple and safe access control program.